Red Bay in Ghajnsielem is without doubt the second most popular diving destination on the Maltese Islands only bested by Dwejra with its famous Blue Hole and Inland Sea. 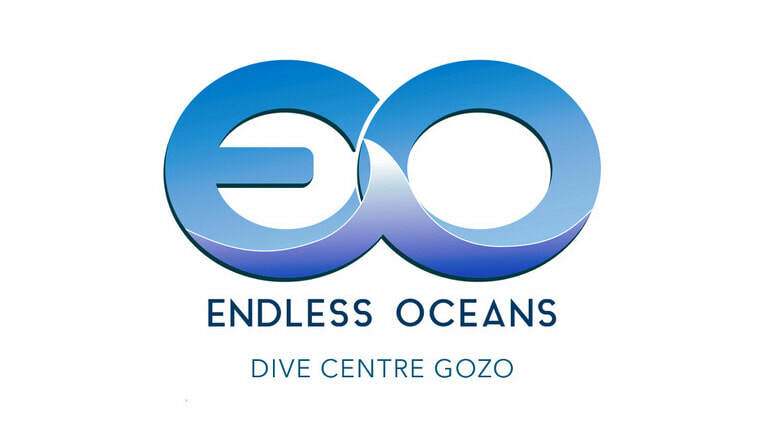 With trucks full of guided and unguided divers arriving from all over the Maltese Islands to dive here we are happy to call it our "house reef". Red Bay is a dream dive site, a shallow reef full of life ranging from octopus to seahorses, two caverns to explore, a drop- off which is often visited by pelagic predators such as barracuda and tuna and all three of the dive-able wrecks on Gozo. All of this is 5 minutes from our dive centre so we can plan our day to try to avoid the crowds.